Just a few months back Freescale announced a disruptive new concept in order to replace your old magnetron-based kitchen microwave with a new solution: Solid state RF cooking. 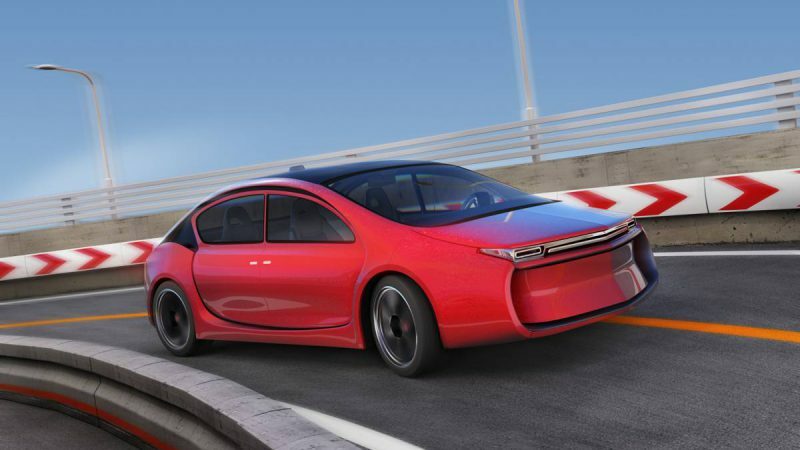 The idea is not completely new as similar concepts were introduced a couple years ago; however we might see such devices in mass production soon. Reason enough to take a closer look at the technology. The smart concept is using a mesh of RF transistors to transmit energy and heat up food. This new design offers significant advantages over traditional microwaves including lower supply voltage (approx. 20-50V), increased lifetime and reduced energy consumption. Regarding the meals you want to cook inside the RF-enabled kitchen appliance there are even more benefits. Instead of flooding the cavity of the oven with energy the microwaves can be directed towards specific parts of it and frequencies can be tuned. This results in the capability to heat up different meals and complex food combinations at the same time while preserving nutrition quality and taste. It even allows you to fix a steak along with some vegetables perfectly! In addition solid state RF cooking appliances could sense what is loaded into the oven in order to adapt the cooking time and energy. The possibility to position the RF transistors flexible further enables new design concepts and scalability of cavity size. Ok, so much for the technical praises. Let’s cut to the real impact this technology could have for you and the supply chain behind your food. Cook like a chef in no time! RF cooking could basically redefine how we use our kitchen. From baking over heating up several dishes at once to cooking fresh or frozen food perfectly and evenly to the point everything can be done pretty easily. By adding connectivity to the RF oven it would be possible to access and download uncountable recipes via e.g. your smartphone from the internet and send them directly to the oven. Thus you would only need to buy and combine the ingredients, prepare them (cut, mix or stir) and then let the solid state RF system do the rest. A perfect fit for the IoT! Heating up leftovers with RF ovens will also be a new experience as with this technology warming up dishes like pizza is possible without making them sloppy but preserving the crunchy and original taste. The food industry could deliver personalised food which tastes as fresh as it should! The new technology offers possibilities but also threats for food producers. New ways of packaging and combinations of products specifically designed for RF cooking can help food manufacturers to add new value to their products and increase food quality. Food packaging could benefit from barcodes or RFID tags which can be read by the RF oven or smartphone of the owner and help to select the perfect heating program in order to fix a meal without the fear of destroying taste, proteins or vitamins. One of the major challenges will be the integration of the necessary technology into the food production and packaging supply chains in order to offer solid state RF cooking specific products as soon as possible. This will be crucial in order to profit from the new technology and to position a food company as an innovative food producer delivering fresh and healthy food. Solutions for personalised food can also be realised through RF cooking. Selling parts of a meal separately and adapting the cooking program accordingly could be possible e.g. by using RFID tags to identify the food combination. 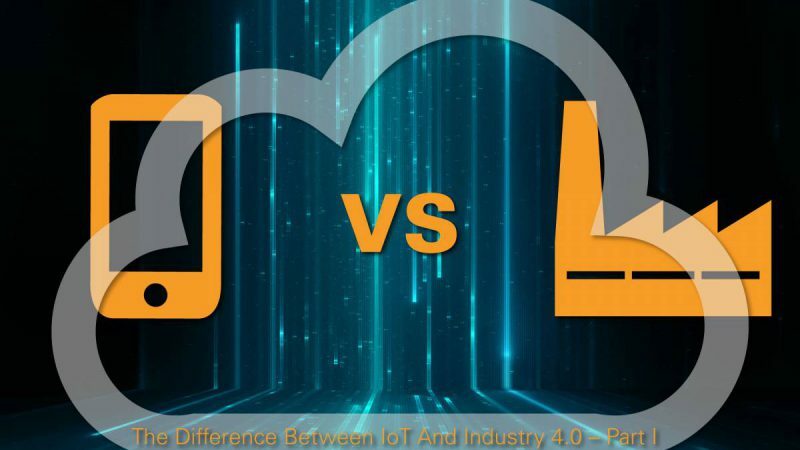 Those possible solutions will require a lot of flexibility and Industry 4.0 related technology within the food production processes and supply chains. Therefore the integration of new technology and the expertise in how to use RF cooking in the best way will be key to sell new food products. For kitchen appliance manufacturers the adoption of RF cooking into their product portfolio as well as cooperation with food producers will be of similar importance. 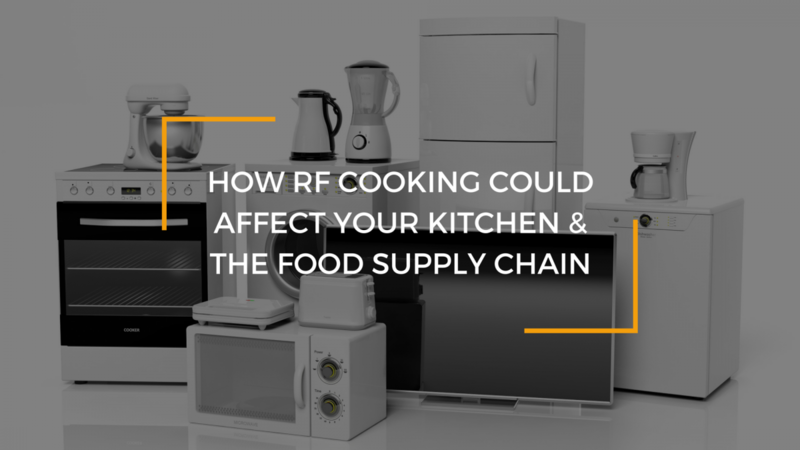 Solid state RF cooking is a perfect example on how new technologies not only impact one specific industry anymore but influence different markets connected by modern innovations like IoT technology. If you need any support regarding the development of solid state RF cooking solutions feel free to contact our EBV RF & Wireless as well as our EBV Consumer products specialists. For support regarding smart and connected food production get in touch with our industrial experts.